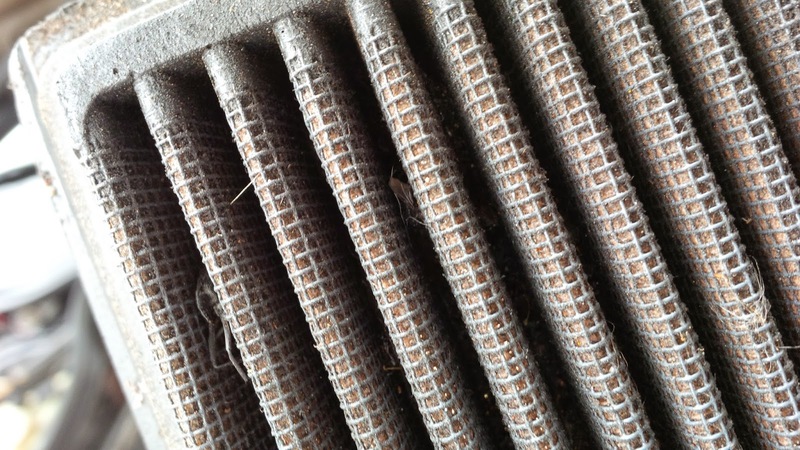 After checking the air filter on George, I found that it was in dire need of changing. 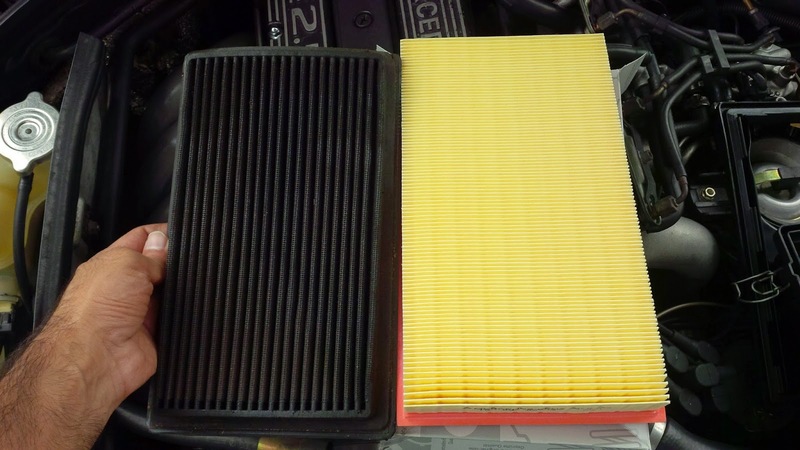 Part of my big parts purchase, I bought an air filter so the engine could better breathe. Here are the two filters side by side. The old one was a K&N and it was filthy with dirt, bugs and leaves trapped between the fins. When installing the replacement, I was having a very hard time fitting the new filter into the air box. It was just too big. 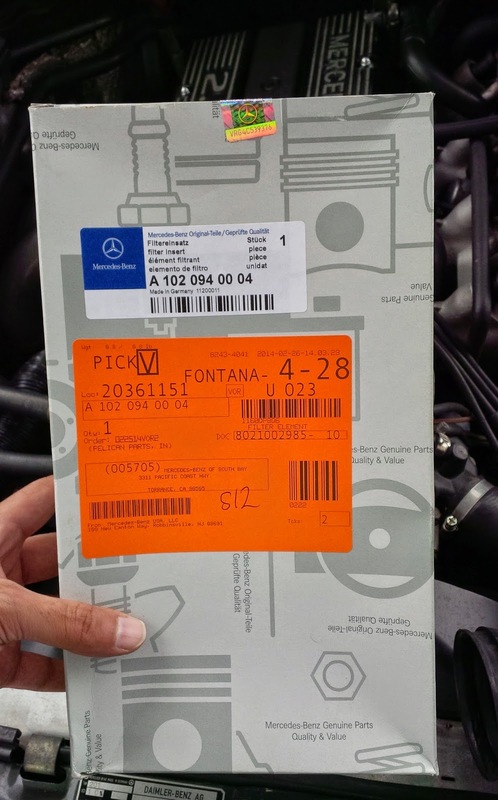 Yes, a genuine Mercedes-Benz part was the wrong size. So, here I was with a dilemma. Use the old filter, use the new filter after chopping it to size or find a replacement. Lucky for me, I was in the company of a friend who drove a Nissan Pulsar SSS with a SR20 engine. He recognised the K&N filter and said it's the same as what fits in his car. Since his engine parts are more readily available, I decided to go to SuperCheap Auto and get a generic SR20 air filter. 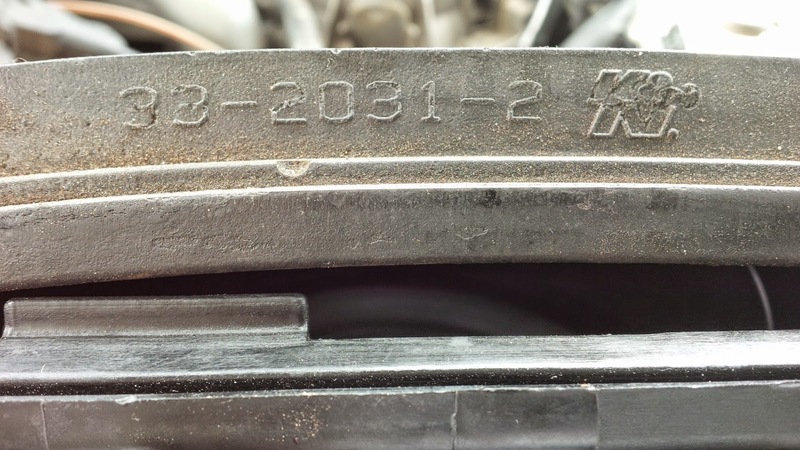 The brand in stock was a Ryco A360. Less than $15 was a bargain and it fit like a glove.